The grind of a hockey season can take a toll on a player’s body. There can be upwards of 50-60 games, plus 2-3 practices a week and private training during a season that can run from August until USA Hockey Youth Nationals in April. This grind can break down the muscles in the body leading to decreased performance and possible acute or overuse injuries. A common oversight is to either stop dryland training during the season or to train the wrong systems leading to more breakdowns in the body. There is a reason all NHL teams have a full-time strength and conditioning coach that works with the team during the season. 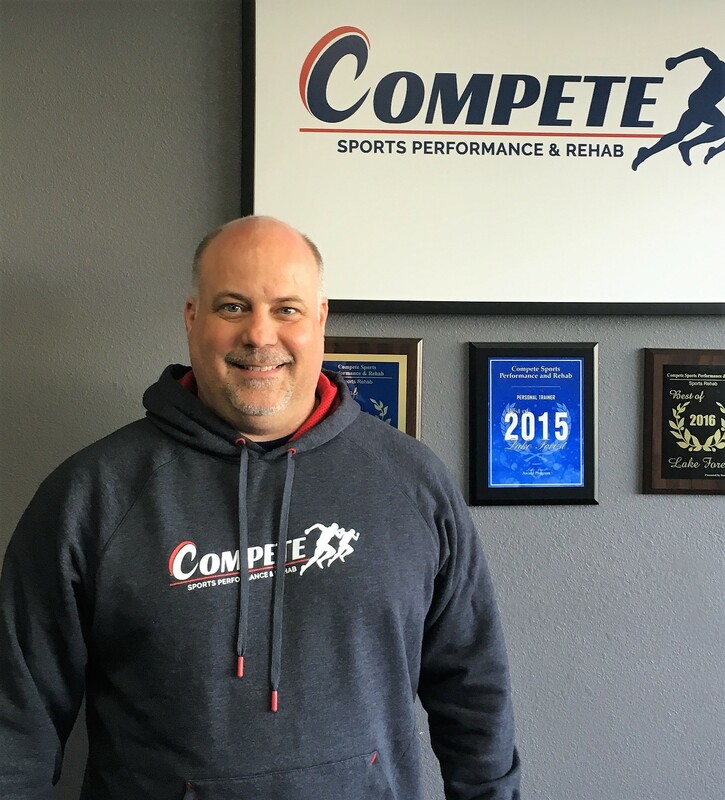 The players that play a ton of minutes will need more recovery work to maintain strength and the player who does not get a lot of playing time may need a more intense program to prepare them for when they are asked to play. The goal of an in-season program is to prepare the athlete to play their best. This means the program will change throughout the season. For instance, in the beginning of a season, the program is based more towards aerobic and anaerobic work to prepare for the games to come. As the season progresses, the focus shifts to maintaining strength and doing the things necessary to remain healthy, including resistance exercises and deceleration drills. Following a tournament or showcase weekend, the focus is on recovery work, such as foam rolling, mobility and injury prevention exercises. By making these modifications throughout the season, you will maximize your performance while reducing injuries. 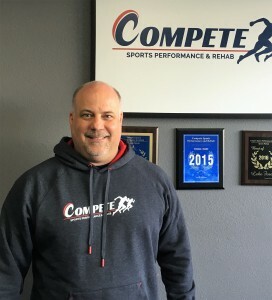 Chris Phillips is a certified athletic trainer and strength and conditioning specialist and owner of Compete Sports Performance and Rehab in Orange County. Chris spent eight seasons as an athletic trainer in the NHL.